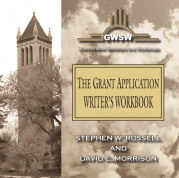 Grant-experienced faculty with over fifty years of collective experience helping applicants succeed. Why settle for less? Confused? Ask us any question about grantsmanship (click here). Any agency. Any grant mechanism. Limit of two per month.